Having problems with unwanted pests in your home is never a pleasant situation to find yourself in, and can be very distressing. Here at Catch-it Pest Control, we understand what you’re going through, and are on hand to help. If ever you discover you’re in need of a team of dedicated, professional pest control technicians in Crouch End, Catch-it will be there fast. We offer on going, emergency, 24 hour pest control Crouch End, as well as serving the neighbouring areas within the M25. 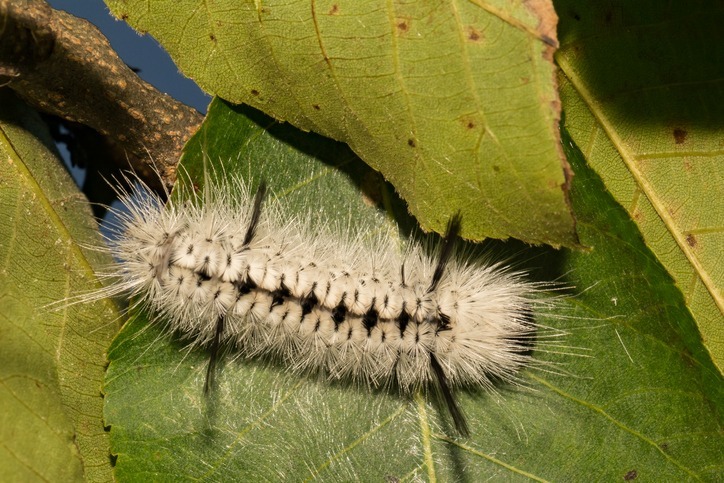 In addition to getting rid of the culprits fully, the most problematic aspect of controlling pests is keeping the property clear of any future invasions. Pest eradication is, more often than not, a job that is best left to the experts. It takes training and expertise in order to determine, monitor and eradicate unwanted pests from your household or work area. Our firm was originally founded with one particular mission…to help keep the properties of Crouch End residents pest-free. We are able to eradicate many different pest infestations, such as moth control and fumigation, mice or mouse control London, ants in the house, wasp pest control, bed bug treatment, getting rid of cockroaches, fox control, pigeon problems, squirrels in loft or attic, fly pests, rat catching, pest control for fleas and so forth. Some kinds of pest, including squirrels, are more likely to be a problem during the coldest months, whilst some create problems during warmer summer months. Others can get into your house in your absence and exist for quite a while without eating. 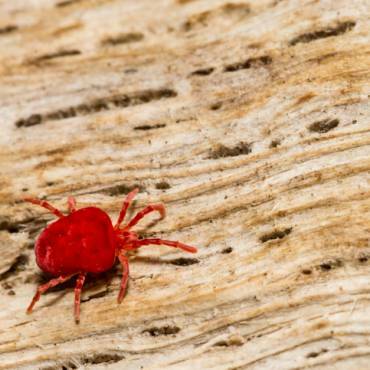 No matter which pest has infiltrated your house, you can count on us to supply cheap pest control in Crouch End, and manage unwanted invaders within your means. Our primary aim is always to provide the best Crouch End pest control services, and come to be the chosen pest control provider for all of Crouch End and the surrounding London suburbs. When you contact us, we’ll readily take on the job, irrespective of the size or challenge. We make the promise, that after the treatment is complete, you will be satisfied with the outcome. To that end, in addition to our initial visit, our professionals will also make up to two additional visits to ensure that the unwanted pests are totally dealt with, and won’t present a problem going forward. 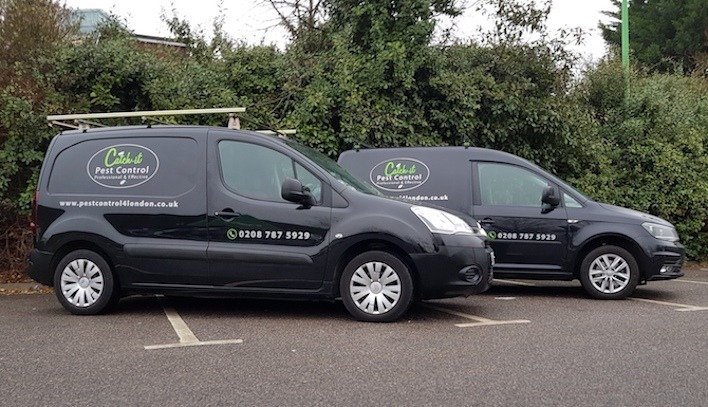 Catch-it supply commercial customers in addition to domestic clients, who require the security of employing one of the best pest control companies in North London. A few businesses, for example those dealing with food products and beverages, are quite sensitive, so being overrun by unwanted pests may bring about a threat to their business. That’s the reason we’re always on hand to offer you discreet services for commercial pest control North London. As soon as we get your call, we usually send out a crew member to your house to speak to you, and to assess the problems you have had since the unwanted pests made an appearance in your home. This initial visit involves doing a comprehensive premise inspection, to evaluate both the level of the infestation, and the degree of any damage caused by the pest infestations on your property, before carrying out and treatment process. Our professional will be paying particular attention to the breeding locations of the unwanted pests, as well as their known entry points. Once this comprehensive evaluation is complete, our specialist will go through the treatment programme for you and attach it to an inspection statement. You will get your own copy of the paperwork. You can then provide us with an appropriate time to carry out the pest control management and any treatment regime. If you discover that pests have invaded your kitchen, or maybe even your sleeping area, you will probably want them dealt with quickly. 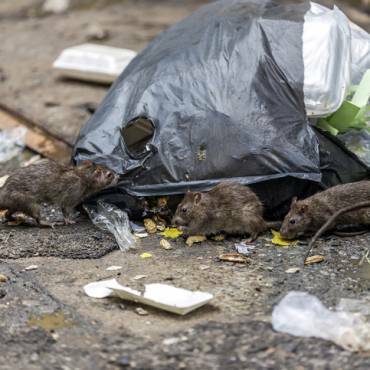 We offer emergency infestation control in Crouch End and the surrounding local areas, for this specific kind of emergency scenario. It is not as if unwelcome pests give you warning of when they’re coming! We provide round the clock Crouch End pest control call out specifically because we know that certain types of pest cannot be allowed to stay in the environment throughout the night, and need to be sorted out right away. Once you get in touch with our customer services team, they will give you a completely free, no obligation quote for pest control in Crouch End or any of the adjacent locations inside the M25. 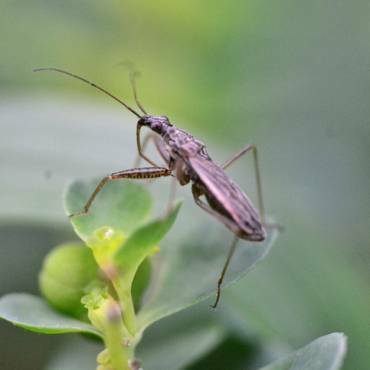 On top of that, if you are unsure what kind of pests have infiltrated your property, you’ll find all the details you need, on the website, to help you recognise which pest it is.